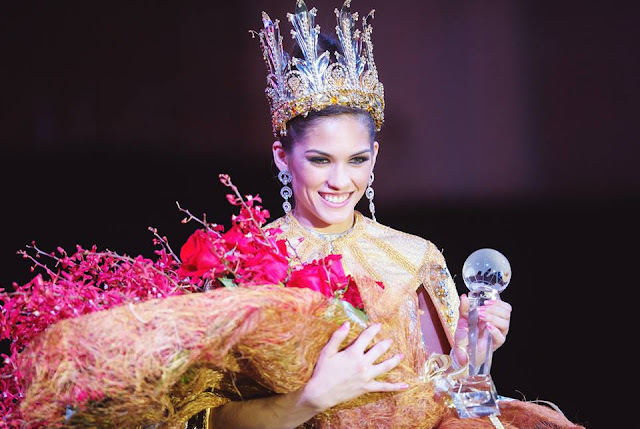 19 year old Aria Perez Theisen was recently crowned Miss World Guam 2015. She will travel to China in November where she will try to become Guam's second Miss World on December 19 in Sanya. 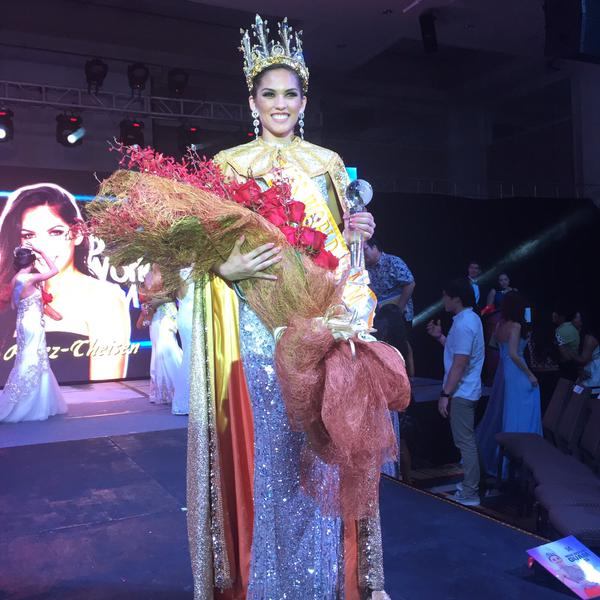 The first runner-up was Athena McNinch and the second runner-up was Ealani Lobaton. Kealexey Pereda finished in fourth place. I think she could take the Miss World Oceania title! I like her... Aria reminds me of Megan Young!! !